Completely repainted throughout! 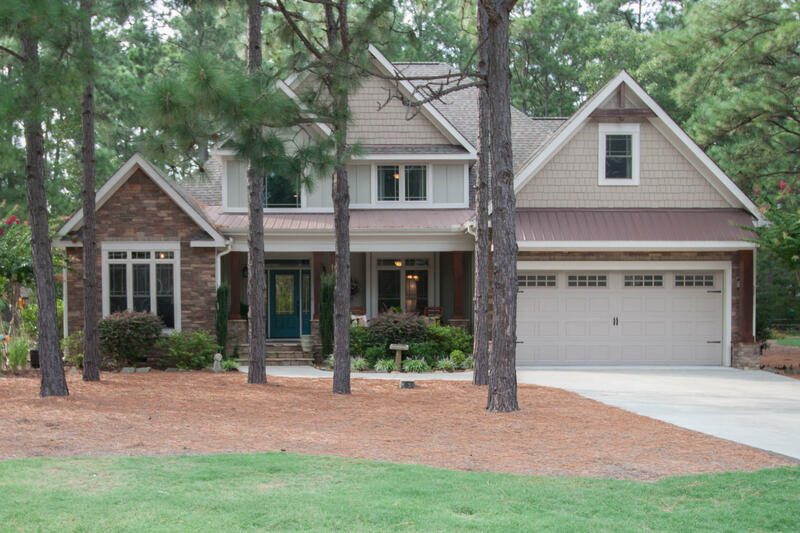 A beautifully, custom built 5BR home in the desirable Whispering Pines neighborhood of Arrowstone is now available! You will immediately notice the fine attention to detail when you enter the open floorplan. The gourmet kitchen has upgraded, soft-close cabinets, a gas cooktop, granite counters, tile backsplash and a generous pantry. The living room is open to the 2nd story & features a stone fireplace with a beautiful wood mantle. The master on the main level has brand new laminate floors and a huge tile shower in the bathroom. The 2nd BR downstairs is currently used as an office but has it's own bath. Great dropzone with bench outside of spacious laundry room has many cabinets for extra storage and a utility sink. TONS of STORAGE throughout this home!